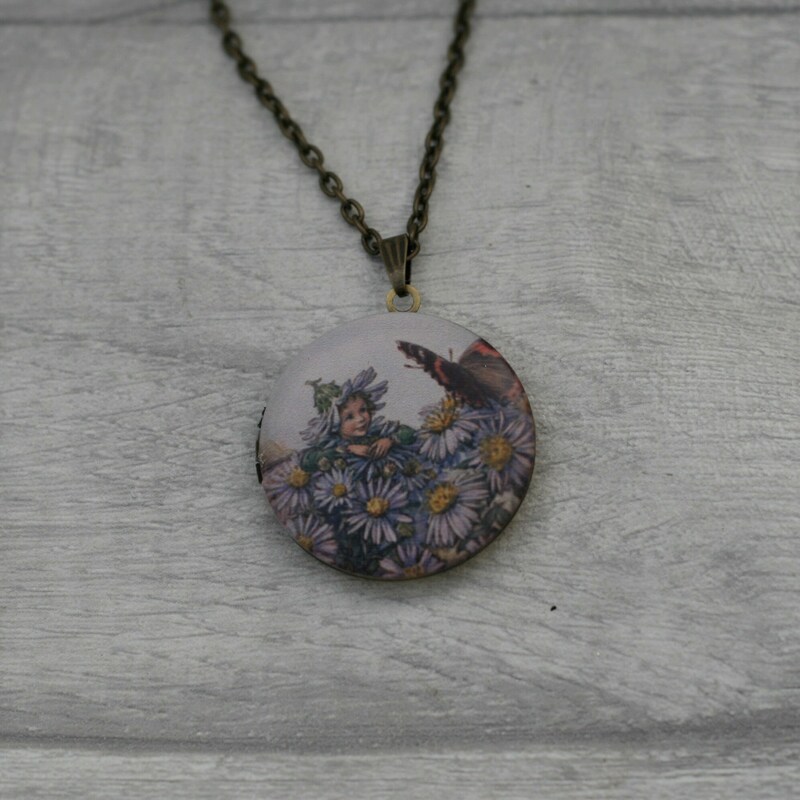 This pendant has been made by printing a beautiful fairy image onto an antique brass locket. This unique locket has been added to an antique brass chain. • This necklace is very lightweight to wear and would suit any fairy loving individual. • All necklaces come packaged securely in their very own gift box and will be mailed securely in a bubble envelope.